With the amount of layering going on for winter riding, we don't blame you for not wanting to add bib straps into the mix. That's why we created our Women's Therminal™ Cycling Tights. For the insert, you'll find our Body Geometry Women's Winter Chamois. 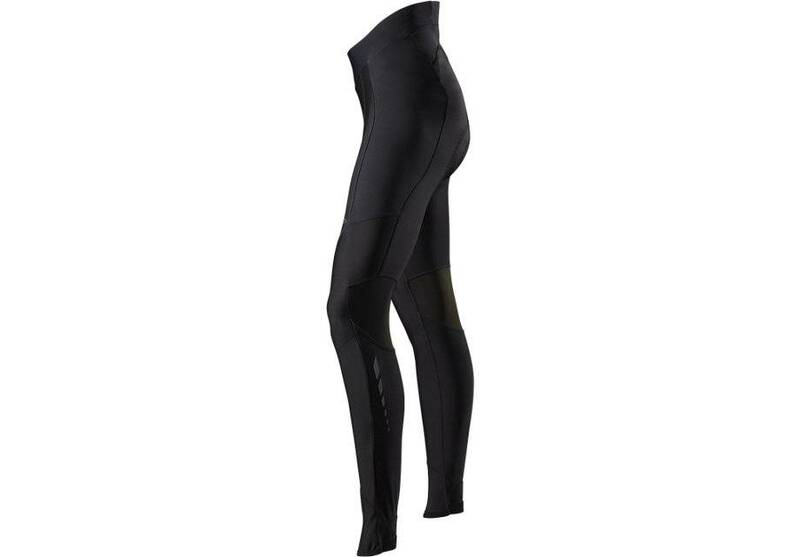 It's specifically designed for women, and it features a variable density design that places support and padding where you need it, not where you don't. This ensures that the chamois won't feel bulky or in the way of your pedal stroke, while the warming brushed surface and Deflect™ wind panel at the front section promise a warm, comfortable ride.